Surface pumps are designed NOT to be submerged and are made to be installed away from the water or liquid you wish to work with. The majority of small pumps are submersible and designed to be fully submersed in water in order to drain or move the liquids, however surface pumps are made differently. Surface Pumps have an inlet and an outlet in order for them to be safely situated away from the water without getting wet or damaged. What are Surface Pumps Used For? 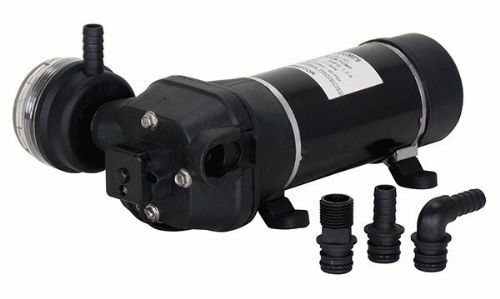 These pumps are generally for use with swimming pools or water features. They are made for continuous 24hour running and are usually wired directly in to the mains and do not have to be regularly monitored. We have two pumps in this section which are swimming pool pumps, and another which is an 'on-demand' water pump for irrigation or window-pole washing systems. If you have a large pond or swimming pool and do not have a properly functioning pump, the water will not get enough oxygen, will not circulate and will become stagnant, leading to bugs, insects and other parasites breeding. 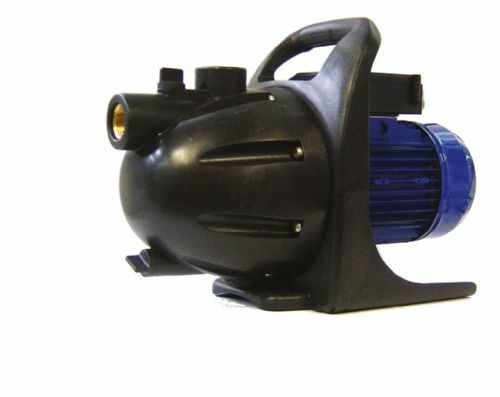 These pumps are designed to circulate the water to stop any build-up of any algae or unwanted guests. Both series of pumps are suited to pumping chlorinated water for swimming pools, both domestic and commercial. They are designed for continuous 24-hour running and can also double up as pond pumps. The pumps can pump water which contains non-abrasive, small solids in suspension. 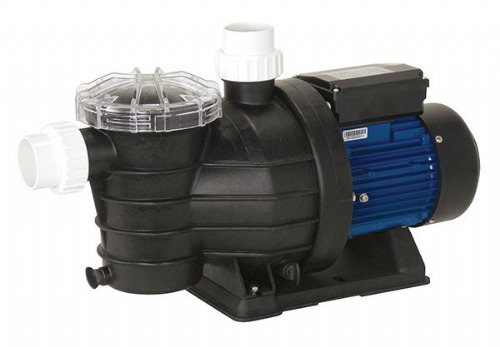 The SMP range can also cope with sea water, so this pump is recommended for salt water pools, or ponds. These pumps are not they’re not situated in the water, meaning they are very easily accessible if anything were to fail or need replacing. The pumps are usually contained within a pump housing to protect them from the elements. The pumps have filter baskets and an inspection cover. 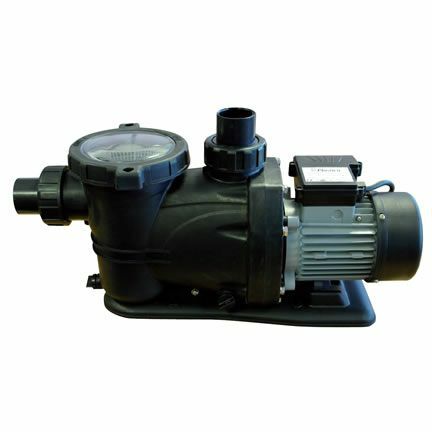 If you are purchasing a surface pump for a pond or pool, it is important that the flow rate of the pump is correct for the size of the pool or pond. The general rule is that the whole amount of water within a swimming pool should be circulated within an 8-hour period. A pond requires circulating more often, and further information can be found here: Pond Pumps. If you are replacing an old existing pump, then we recommend getting a like for like pump. Inspect the pump information and then select the nearest match from our range. If you’re unsure, please provide us with the old model and make and our experts will help you choose. If the pump has failed prematurely, this could be due to the fact it was underpowered, or the incorrect pump for your requirements. If you're looking at a surface pump for irrigation or transfer, we highly recommend the FL surface pump. This pump will turn on at the opening of a valve or trigger. The main parts of electric surface pumps are: an inlet, outlet, sealed electric motor and an impeller. As with a submersible pump, the motor spins at high speed, this is attached to the impeller. As the impeller spins it creates a centrifugal force which draws the water into and out of the pump.